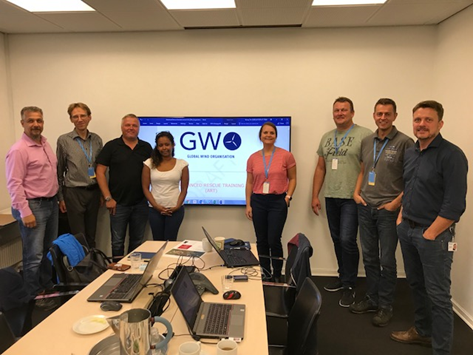 The commitment, flexibility and cooperation from everyone involved in the working groups has significantly contributed to GWOs mission to strive for an injury-free work environment and improve safety for personnel working on site in the global wind industry. GWO extends its appreciation and gratitude to the participants of the Advanced Rescue Training and Enhanced First Aid working groups for their contribution in developing these new standards. 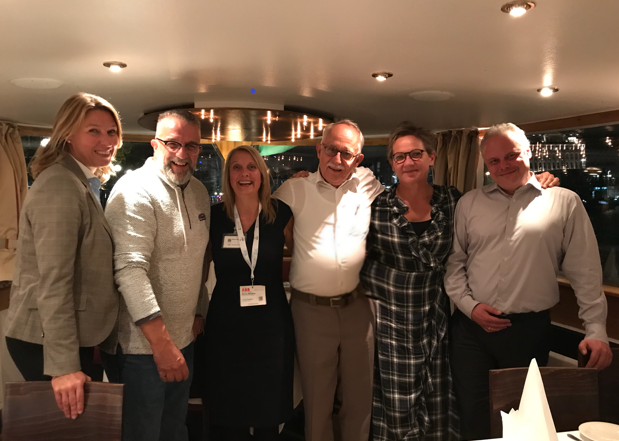 the Advanced Rescue Training Working Group (L-R): Kai Sukiennik (Vestas), Mats van Amen (MHI Vestas), Keld Broedbæk (SGRE), Haben Zekarias (GWO), Sandra Sarkute-Nieslen (SGRE), Jurgen Lewe (GE), Per Norup (SGRE), Per Sigmann Rasmussen (Ørsted).